How can ISS4FTY be used? Vinyl labeling tape that will apply in sub-zero temperatures. Ideal for freezer and cold-storage labeling. 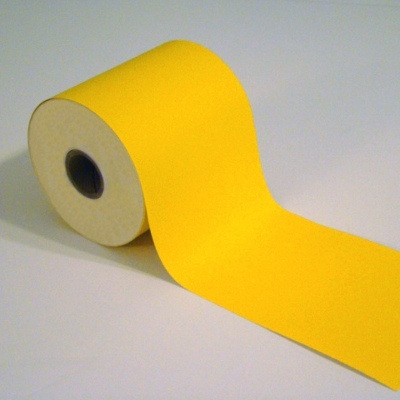 4in x 100ft yellow.